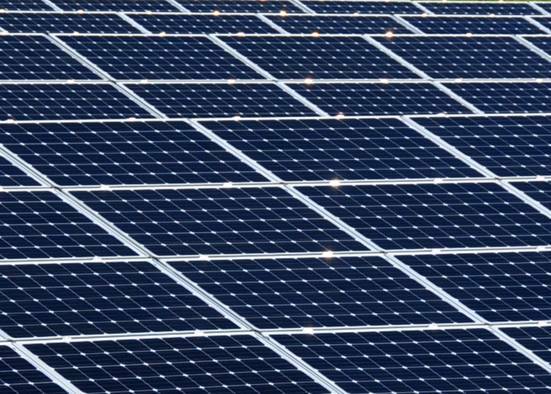 How does Solar Power get converted into Electricity? When one asks about renewable energy or alternative energy, most people will speak about solar energy and solar electricity. The sun is an unconventional source of energy and solar energy is also a renewable form of energy. 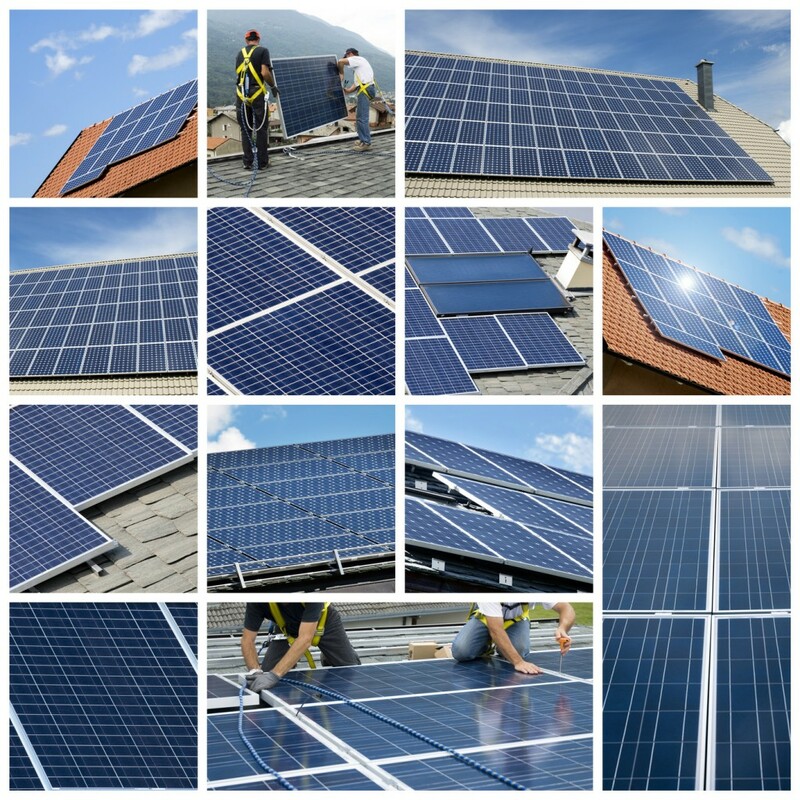 Solar electricity is beneficial at the same time to your home and to the environment. 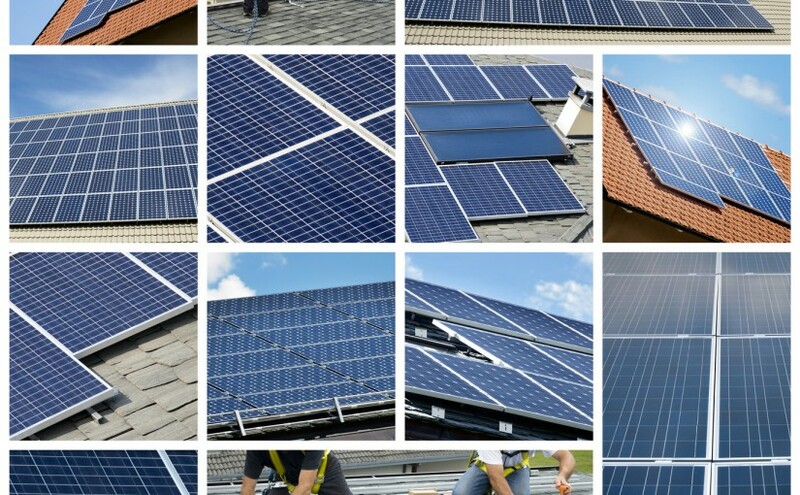 Installing solar panels will in fact help you in reducing your electricity bills. The generation of electricity from the sun is an advanced form of technology and it has become quite popular over the years. Irrespective of the type of power needed by you, for a workshop, a pocket calculator or at home, solar electricity can help your requirements properly. Solar electric systems could be designed for a range of different applications and are highly beneficial in the remote areas where other electrical options do not exist. Also, the photovoltaic systems which generate the solar electricity do not have any moving parts. Hence, it requires minimal maintenance. They can be easily expanded and also transported with the numerous minor units. The environmental compatibility is an enormous advantage or selling point for the conversion to solar electricity. Solar electricity is totally renewable as its source is the sun. Solar electricity does not cause either air pollution or noise pollution from its operation. It is the best choice for those living on the countryside as they won’t have to suffer from blackouts cause due to storms. By installing solar panels they can ensure that their lights are still working. They will no longer be dependent on regular electricity or wait for hours before their service is restored. The only downside is the initial investment required in installing solar panels after which you can enjoy solar electricity for a number of years. You can also reduce that figure by building your own solar panels systems or by purchasing a second hand or a used system. The power of the solar electricity is now also used to supplement the power for a number of large cities in our country as well as around the world. 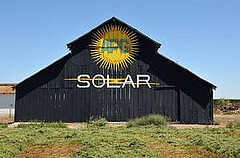 Many people still do not have much knowledge about solar electricity or installing solar panels. It is therefore highly recommended that you study more about the solar electricity and how you could reduce your electric bills and enjoy a more carefree life with solar electricity panels. Most the people now know about the solar electric and their benefits, however, many still have little or no knowledge about this. This system is beneficial for all, but more so for the people who live on the countryside. However, it is also equally important to the people who live in the cities. Converting solar power into electricity is one of the most significant innovations in the present age. Once you install the solar panels they will convert the rays of the sun which fall on this system into a source of electricity. Using the energy of the sun for generating electricity has plenty of benefits and advantages to the environment and to human beings in general. You should consider installing solar panels at your house or office in order to save electric bills and enjoy greater facilities. 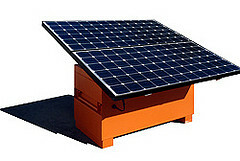 Hope you get all the information about solar panels after reading this blog. If you want to know more about how it is working and their benefits then let’s go to the details. Posted on March 13, 2015 Author wiseadminCategories SolarTags converted, Electricity, Power, SolarLeave a comment on How does Solar Power get converted into Electricity?